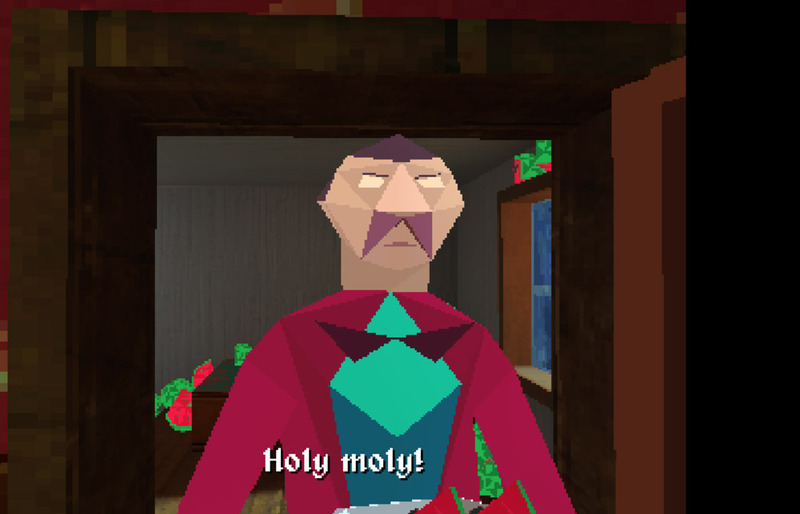 "A surreal but hilarious game about melons!" Melone in the Dark is a short, badly animated, really weird yet absolutely brilliant game made for the Watermelon Game Jam 2017. 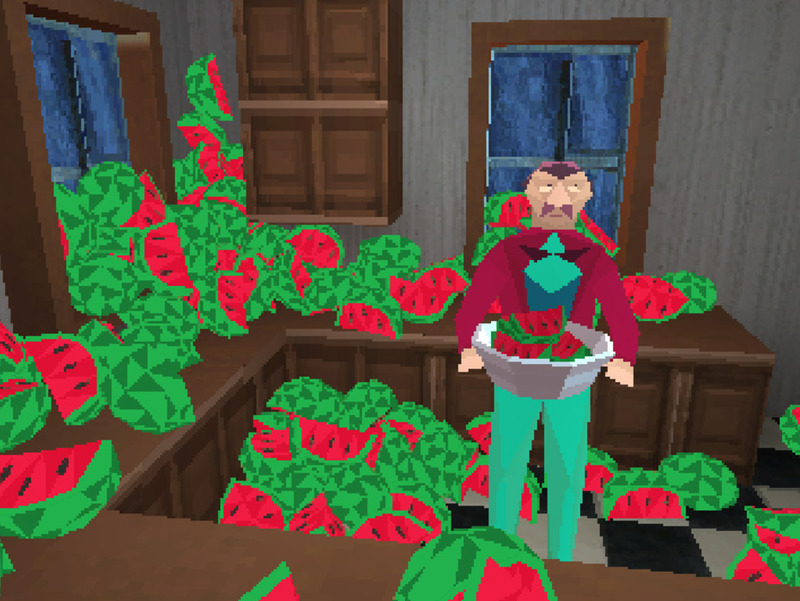 You play as Walter Melone a man obsessed with melons who each night at midnight enjoys a snack of sliced melons but this evening is going to be different, after a warning from his fruit vendor and not having t exchange any money for this evenings melon you’d think Walter would be a little more apprehensive but nothing will keep him from his melon! However the events that are about to unfold could put our dear hero off his melons for good! 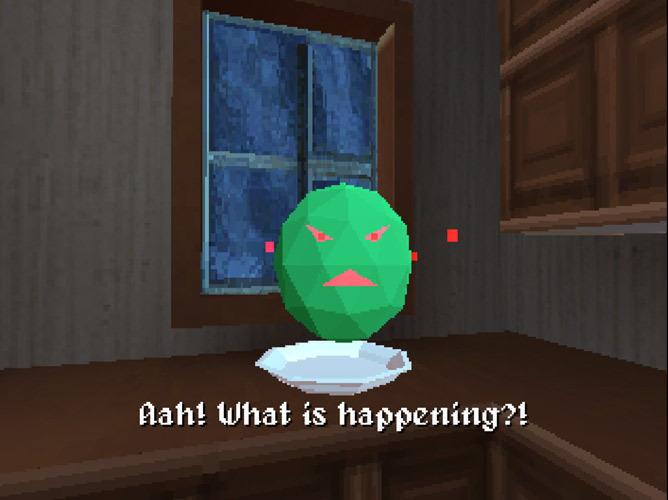 Without giving away any spoilers Melone in the Dark is a very strange yet ultimately light hearted and very funny (in both the laughing and odd kind of way) game that is a homage to the classic game Alone in the Dark. Although the whole game is over in just a couple of minutes it will certainly leave you with a smile on your face if not laughing out loud. You can download Melone in the Dark here for free.